Click here to learn more about Dr. Gary D. Davis! 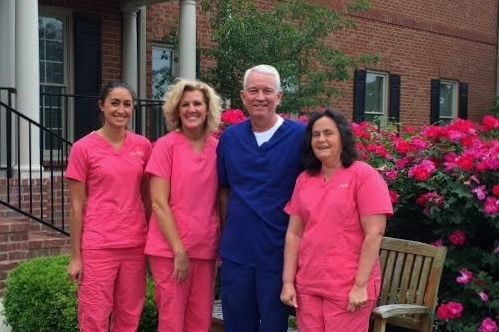 We strive to provide a comfortable caring environment with a personal patient relationship. Our approach to dentistry is a practical one based on the needs of our patients. We use a conservative approach where all options are examined allowing our patients to make an informed decision about the care that best suits their situation.